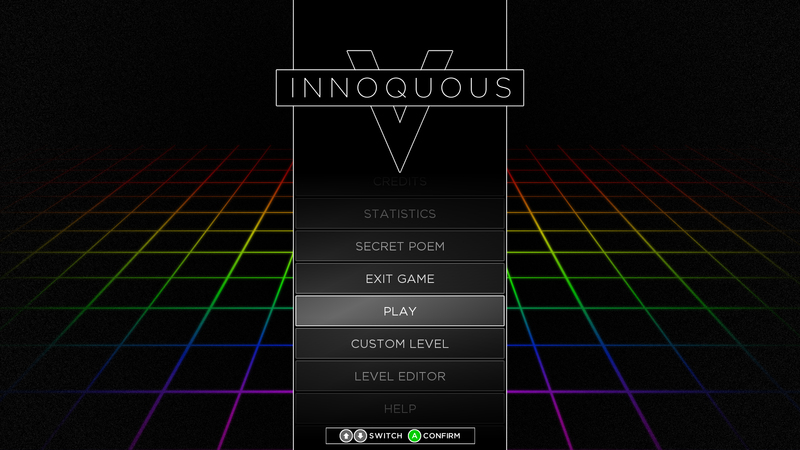 Innoquous 5, the fifth in the game series that began with 2008's Innoquous, is a huge puzzle platformer... with a twist! 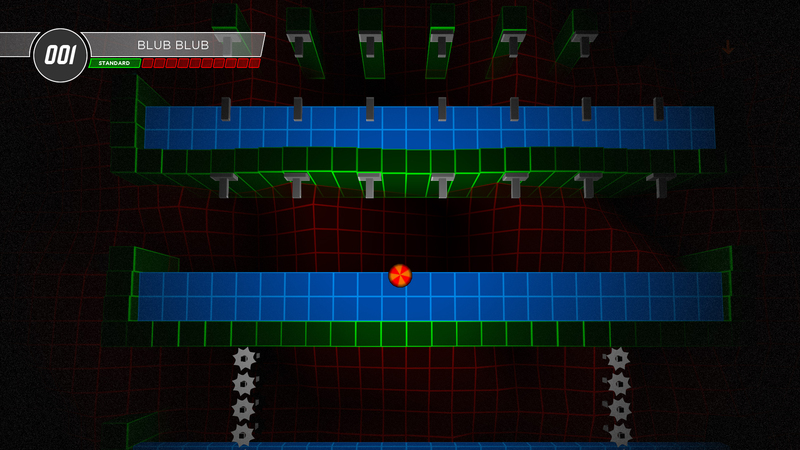 Hit a gravity arrow or jump into a flipper and you can rotate gravity, opening new paths through each of the huge collection of levels! 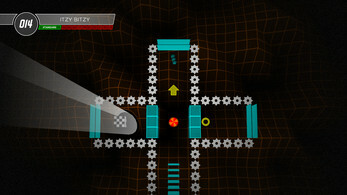 Make your way through 175 levels (100 brand-spanking new to the game, 75 from Innoquous 4) riddled with alternative paths and shortcuts, encountering tens of obstacles, unique puzzles and a need to invent some bizarre strategies to finish them! - Standard: Get to the exit. That's it. - Bunny Hunt: Find the hidden bunny trapped in a crate somewhere off the beaten track. - Conditional: Obey a certain restriction in finishing the level that will force you to undertake new routes. 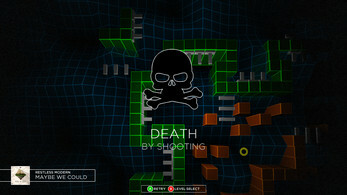 - Time Limit: Get to the exit as fast as you can to obtain a gold, silver or bronze medal. 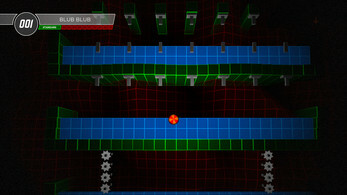 - Fiery Floors: Complete the level with added flooring and obstacles to make your life difficult. 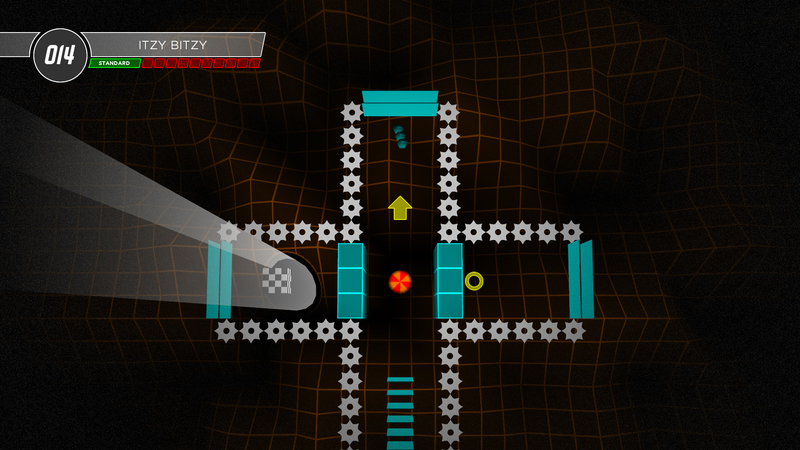 - Chaser: Complete the level while a deadly clone of you is always one second behind you. On top of that, there are multiple groupings of the levels in both Speedrun and the new Permadeath mode, in which you either see how quickly you can complete the entire grouping, or see how many you can complete before you die. 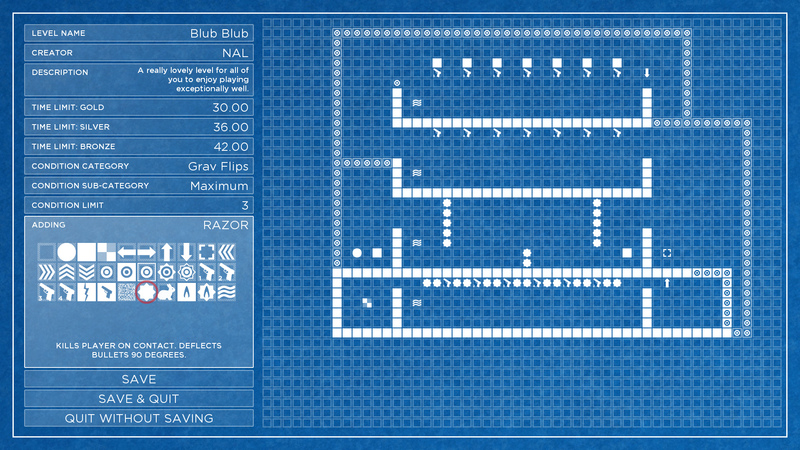 Find the secret note in each of the new 100 levels. They're never clear - some will even require you to perish to obtain them! Each one will unlock a line of a poem explaining how you found yourself in this bizarre world, who sent you here, and what happens next! 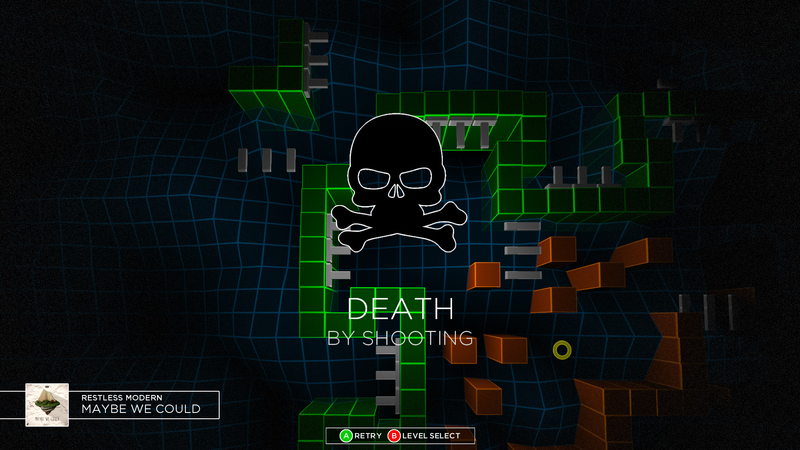 If you run out of levels, the game also comes with a full-featured level creator! 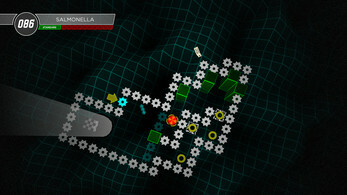 Give your level a name, a creator, a description, and begin drawing! 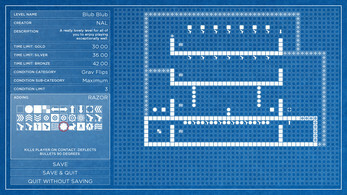 Place every obstacle found in the main game, give it a gold, silve and bronze time limit, a conditional objective, place the bunny somewhere, and generally do pretty much everything found in the main game! Chequered Ink is an independent two-man British design studio. Consisting of NAL, an indie game developer of over 12 years and a font creator of over 10, and Dan "GameDevDan" Johnston, also a long-term indie developer and a designer of websites, videos and more, we recently left our jobs to hurl ourselves into the world of indie full-time. Innoquous 5 is our first commercial PC and Mac game, following over 100 freeware releases between the two of us!